1 Jan to 31 Dec 2014 – TOAST had a moderate year, rounding with a total of 5 wins. The winning races were run by Constant Spirit (2), Toast Angel (1), Top Of the Town (1), and Gods Speed (1). 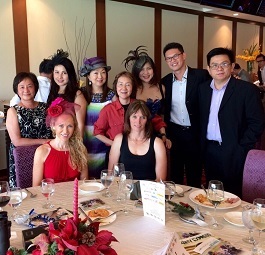 7 Dec 2014 – TOAST and President Ms. Constance Cheng sponsored $2000 and $3000 respectively to RDA at the Races. A table was awarded as a gesture of appreciation by the RDA. 7 Sep 2014 – TOAST Trust horse, Hidden Art, was euthanized by the Veterinary Surgeon of Singapore Turf Club after it fractured its near fetlock at the race. 1 Aug 2014 – TOAST Trust horse, Super Zucca, was euthanized by the Veterinary Surgeon of Singapore Turf Club due to ligament injury. 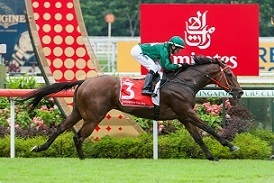 13 Jul 2014 – TOAST would like to congratulate Graham Mackie and his wife Trish Dunell on the $1.15 million Group 1 Emirates Singapore Derby 2000m win by Spalato. Much debate had milled around over Spalato's ability to stay the distance, but those pre-race queries proved totally unfounded after the exciting four-year-old blew away the opposition with a crushing win. 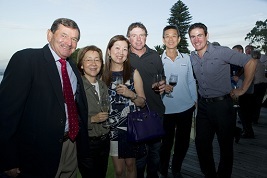 22 June 2014 – TOAST would like to congratulate Graham Mackie and his wife Trish Dunell on the $500,000 Group 1 Patron's Bowl 1600m captured by Spalato. Spalato is a relatively newcomer to the Kranji racing scene. 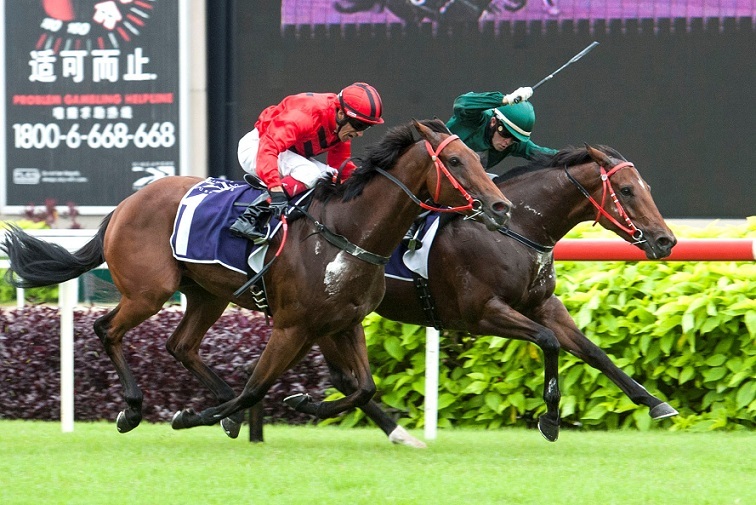 This was just Spalato's third start and the New Zealand-bred gelding has laid down an impressive marker ahead of the second leg of the Singapore Four-Year-Old Challenge, winning both his previous outings by a combined margin of almost 15 lengths. 16 Mar 2014 – TOAST wishes to thank Mrs. Lily Ho for the preparation of the TOAST Statement of Accounts for the Year of Assessment 2014, and members Mr. Hong Kai Oh and Ms. Ko Hong Bee for contributing their time to the completion of the audit.